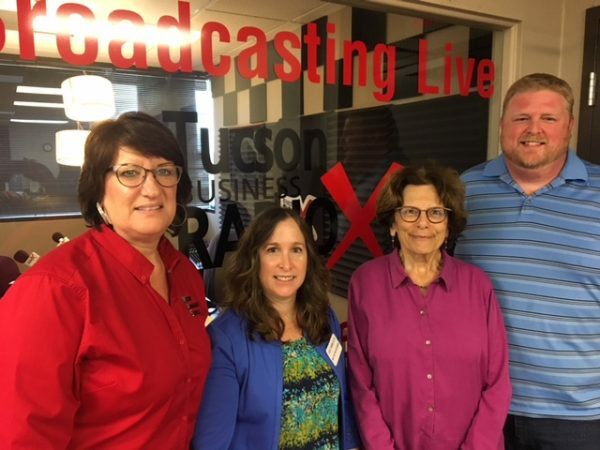 Mission Management Services is a new management company serving Tucson and the surrounding area. They opened their doors in March of 2017. Vice President, Rhonda Rayhel, helped to start the company by bringing over 19 years of experience in the HOA industry. 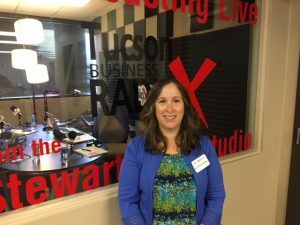 She started as the senior accountant for one of the largest associations in Southern Arizona. After six years at this position, she changed companies and became the Director of Operations and then the Regional Director for Y Cross Management and FirstService Residential. 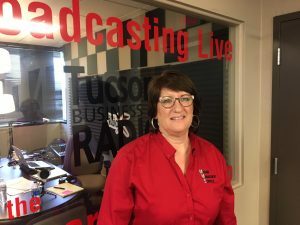 Rhonda has received her CMCA certification through the Community Association Institute and currently serves as the Treasurer on the Board of Directors with the Southern Arizona Chapter. All managers of Mission Management Services are either certified or currently working on their certification. Before joining Vote HOA Now as vendor to the community association industry, Ruth Ingoldsby was involved in community management at both a branch office and onsite. Along with managing online votes throughout the US and Canada, she assists with business development and marketing where she presents both in-person and online to management companies, committees, and boards. Ruth has a communications degree from the University of Illinois, holds the CMCA designation, and is a CAI Educated Business Partner.